Whether your Residents are living independently or require some level of assistance, you need to be confident that a Resident’s call for help via nurse call will be received immediately by your Staff. 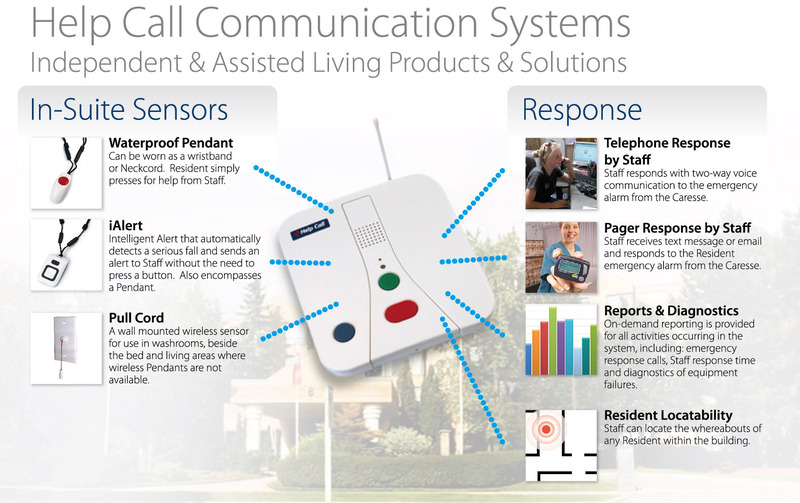 We offer nurse call products and peripherals that ensure immediate notification when your Residents need help. Reliable communication and timing are critical to ensure the safety and well being of your Residents and the optimal efficiency of your Staff. We work with you to tailor the best solutions for your facility.